Beyond their daily classroom routine children at Townsville Grammar School have the opportunity to partake in a wide range of co-curricular musical groups for choirs and ensembles. Our Annadale Campus has a dedicated Music Space within the Arts Cottage and every student in Year 3 participates in an integrated Strings Programme to introduce the joy of music to their lives. The Music Centre on our North Ward Campus offers a rehearsal space containing a grand piano, electronic keyboards and computers with up-to-date composition software. 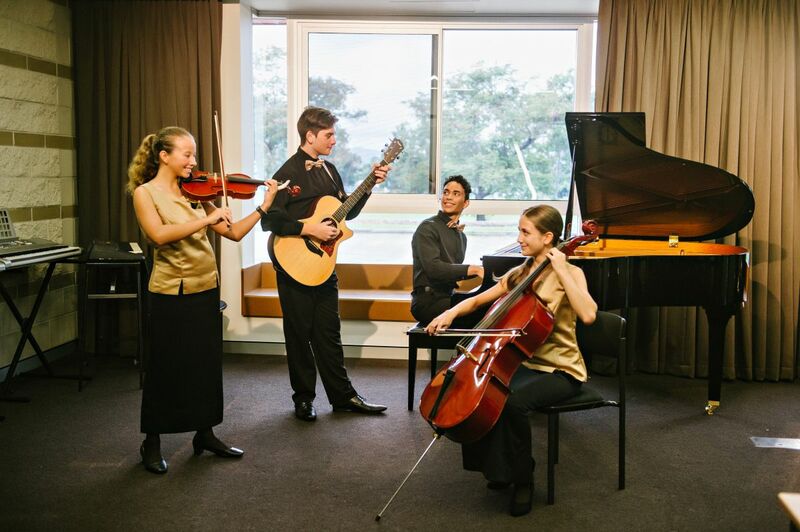 Students involved in Music at Townsville Grammar School have a very strong sense of identity. 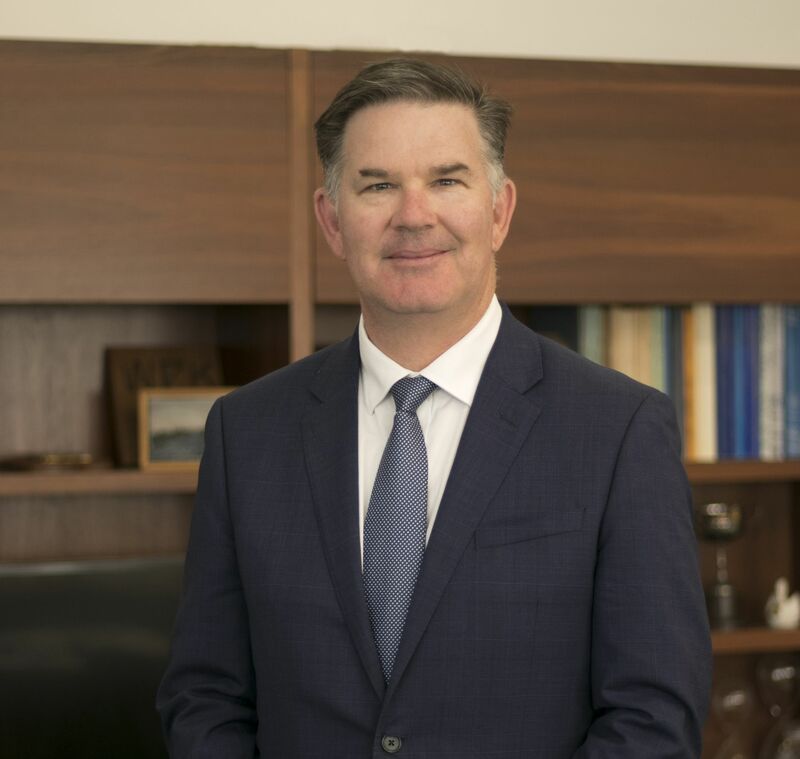 The shared ownership of the resources, classes and music activities, together with leadership opportunities in a range of ensembles, mean that all students gain exceptional pastoral care and growth through their involvement in Music at the School. 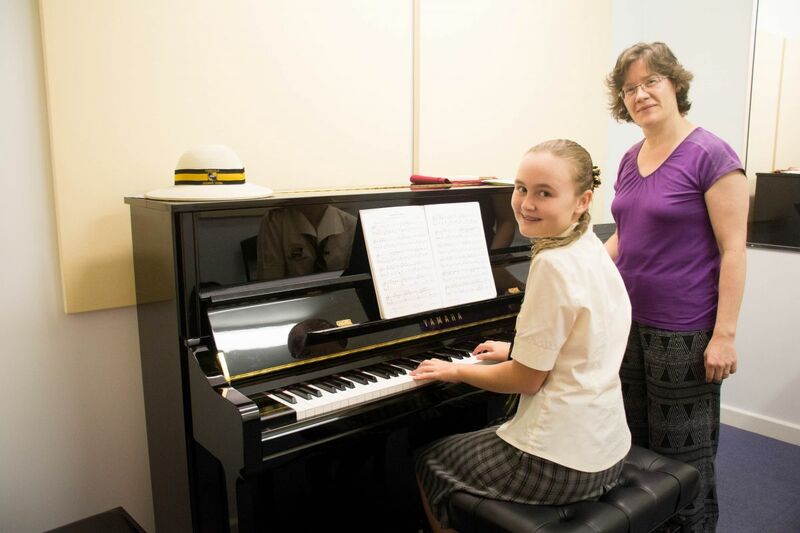 Curriculum Music at Townsville Grammar School is a timetabled/classroom subject compulsory for all students from Prep to Year 7. It is an elective option for students in Years 8 to 12. At all levels, it involves Performing, Composing and Analysing, with considerable emphasis on developing aural skills through singing and listening. Curriculum Music is an academically meritorious subject that entails aural, visual and kinesthetic ways of learning. The link between music education and academic and social development has been demonstrated in many studies and is now widely accepted among educational institutions. The skills learned in classroom music are applied in the sphere of Ensemble participation. In the Choral and Instrumental Ensembles, students learn the skills of performing with others, the discipline of punctual, habitual rehearsal attendance and exposure to a wide range of opportunities. Ensemble participation is enhanced when supported by the sphere of Instrumental and Vocal tuition. 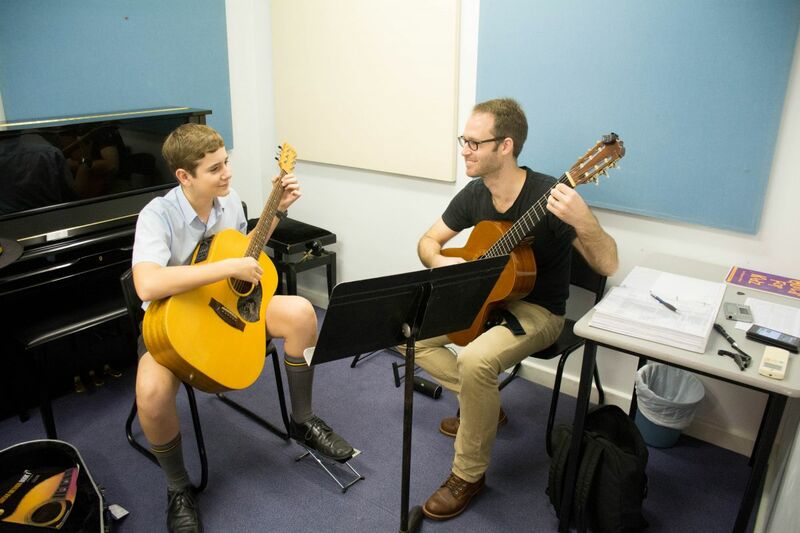 At Grammar, the School encourages students to learn instruments by integrating instrumental lessons into the school timetable. Our experienced and qualified music tutors rotate the lessons so that students do not miss too much of any other subject. We have many instruments available for hire for Grammar students. Please download the hire form below.